Customer centric creative design that works on all devices. 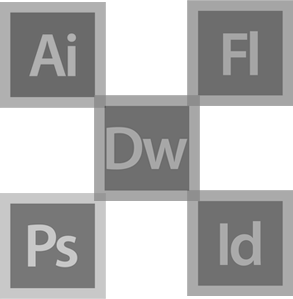 We, at Axis Web Art, offer professional and state-of-the-art web design services. A website is the face of your business and the services that you provide. A well designed website is the necessity to ensure perfect delivery of your services. Our trained and experienced website design experts create custom websites for global clients. The website design company India designs eye-catching and acquainted web portals. Our highly technical user interface designers do an excellent job to make the website user-friendly and easy to access. Axis Web Art’s innovative and revolutionary web design services in India are affordable and help you grow your business. Global website design company offers a wide range of affordable Web design services list including web portals, micro websites, flash websites, E-commerce websites, static websites, and dynamic websites. With the help of our team of Search Engine professionals, we create SEO friendly websites that rank high on the search engines, like Google, Yahoo, and Bing, and increase quality visits on your website. 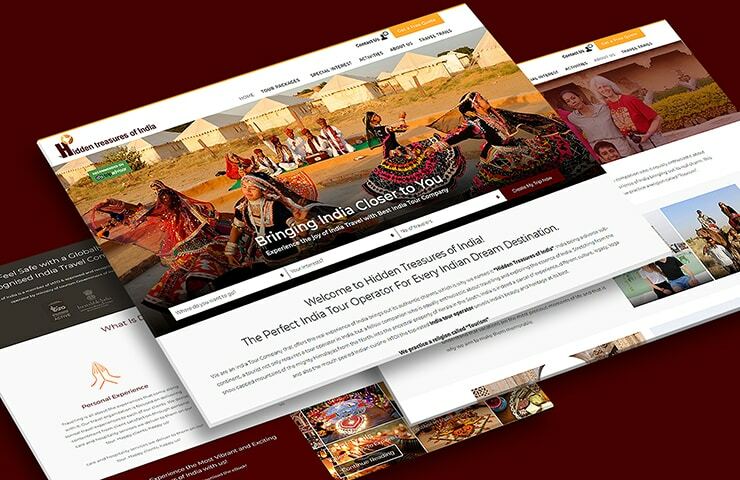 Unique creative website designs having interactive User Interface with improved user experience, that stand out well to give you an added advantage over your competitors. We listen to you, collect every piece of information about your business, your organization, your product, your values, your vision and put ourselves in your shoes. Logo Designing believed to be the most important & difficult art to expertise. We understand the importance of a logo in creating brand identity and our creative designers are always eager to take this challenge as it gives them the best opportunity to showcase their creativity. Our designers can come up with the most beautiful and engaging ideas for your logo that can really help your company and brand to stand out in the market. Your current website Give your existing website a contemporary look without changing its functionality. Axis Web Art provides website re-design services to those who are not satisfied with the current look of their websites. We specialize in giving your site a framework which is fresh, clean, and appealing. To start with a new web design assignment, We consult with you to collect all required information about your organization, your targeted audience, your product, your vision & mission, your values to form a better idea about the web project. Once we have all information about you, our creative designer spends some time in research, searching over internet to find out what should work best for your brand and online presence. We also take a look at the website of your competitors to get an edge over what they are doing. Idea starts getting visual life at this stage of the project. Our creative designer apply all their experience and creative skills to create something visually appealing for you. Once the work is approved internally, we hand it over to you for review and feedback. This process continuous until your approve the creatives. Bath Select is a United States based company selling bathroom fixtures online since 1995. Website is developed on one of the oldest eCommerce platform – Volusion. 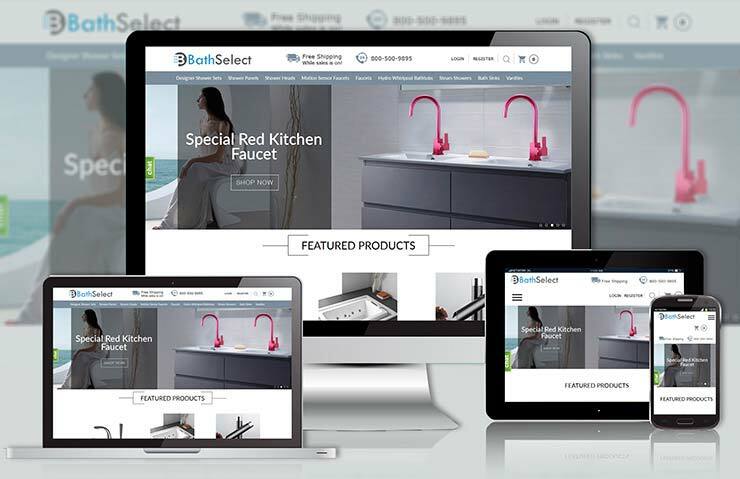 With technological advancement, bathselect.com started falling behind the competitors. Company felt the need of a revamp and approached Axis Web Art for redesigning of their website. Perfume online is a Canada based perfume supplier delivering authentic branded cents at unbeatable pricing. 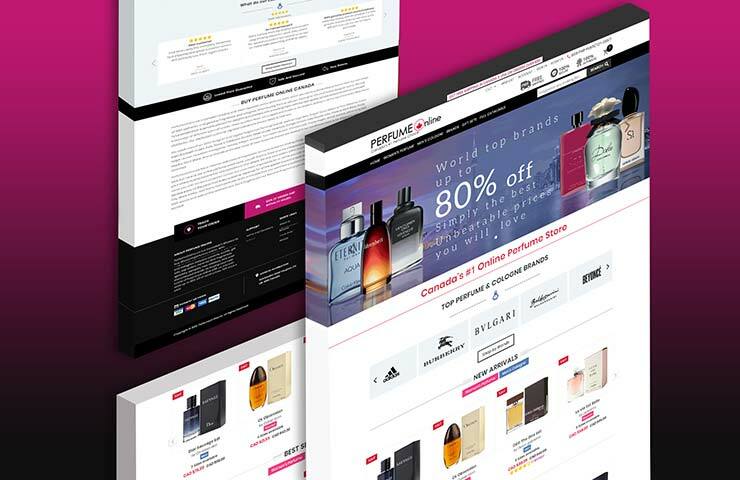 With an objective to develop an online store and establish themselves as market leader in online perfume industry the company contacted Axis Web Art. We developed their brand new eCommerce store with Shopify. New store is developed with eCommerce conversion optimisation in mind and its performing absolutely great from day one. EmployeWise is a leading human resource management software available on the software as a service ( SAAS ) model. Its a product by Global Groupware Solutions Limited. Unived is India’s leading brand manufacturing plant-based products in the general wellness, kids nutrition, and sports nutrition space. 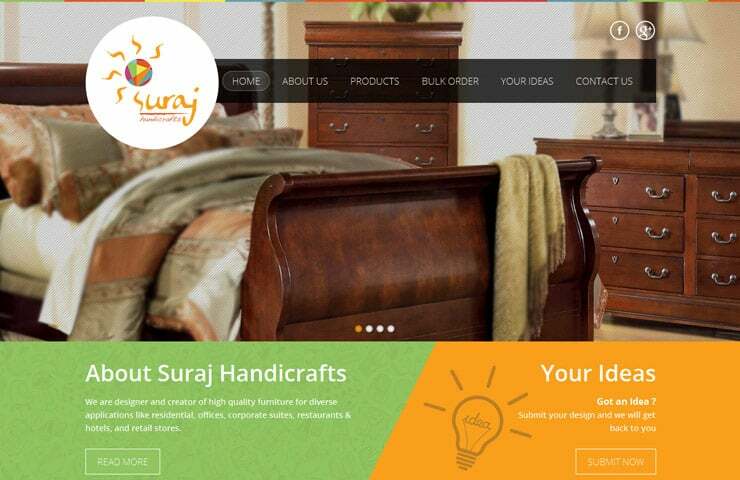 With growing online buyers, Unived felt the need of an online store at a very early stage. 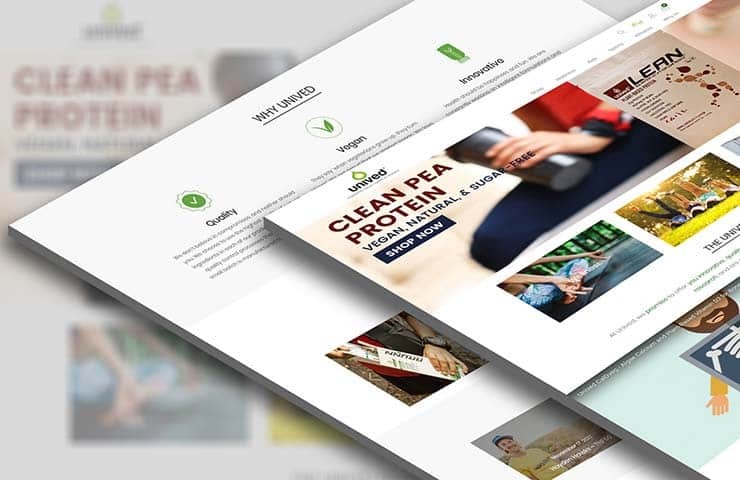 Moving ahead on their plan, Unived approached Axis Web Art for their eCommerce store development. 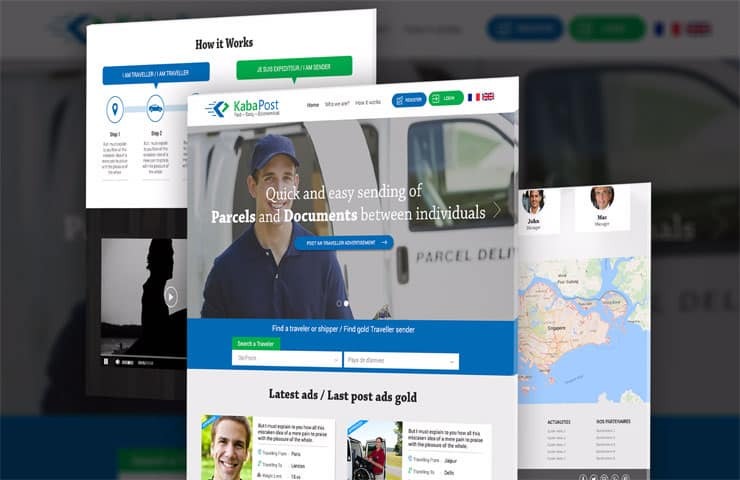 KabaPost is one of its kind platform that makes sending parcel between individuals much faster, economical and easy. This project concept looked quite interesting to us when this french client initially approached Axis Web Art. Lucea Oscar creates lighting by design for visual comfort. Its been a great choice for interior designer around the world. They offer beautiful architectural lighting fixtures with enhanced engineering aspects of efficiency, optics and robustness. Lucea Oscar did not have an online presence for their wide range of products. Axis Web Art developed an online product catalogue for their lighting products. 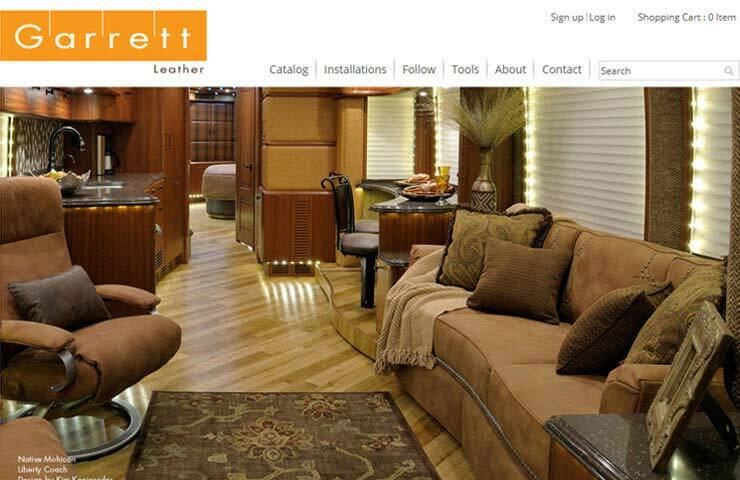 Garrett Leather is the first choice for interior designers, upholsterers and manufacturers worldwide, from America to Europe, the Middle East, Asia and Australia. We developed a fully customized B2B eCommerce store for their wide variety of leather products. Their customer can easily order Garrett’s products and services using evolving selection process. Web store is fully responsive for handheld devices. Axis Web Art was hired to develop their website. Owing to their target audience, we designed and developed a website that is easier to navigate, clear to understand, clean and spaced out more. Website is fully responsive to mobile and handheld devices. 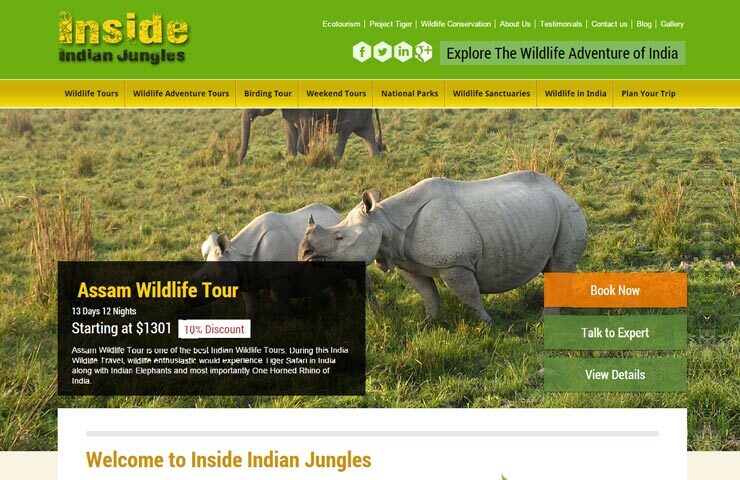 Inside Indian Jungles is a indian wildlife specific safari & travel portal by HTO India. Axis Web Art came up with a visually appealing, easy to navigate and responsive website development that provide seamless experience to visitors to on desktop, tablet or mobile. 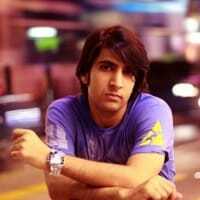 DJ / DVJ and producer, NYK, aka Nikhil Sahni is a unique artist who brought together Bollywood beats and electronic dance music. 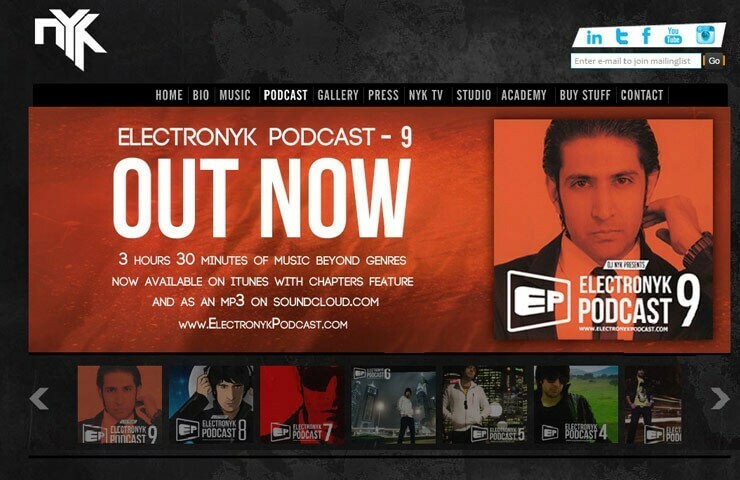 DJ NYK approached us to design something that is not for a typical dj’s website and he liked that first draft of the design. We developed the website with lots of custom features using joomla CMS. 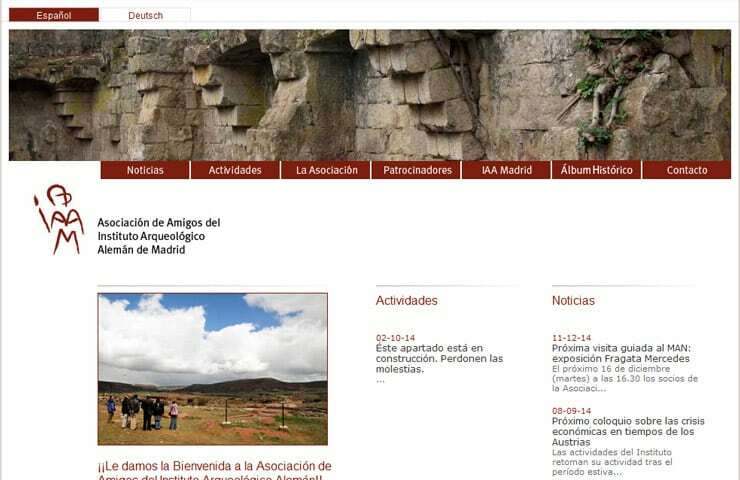 Amigos Dai is our Spanish client. 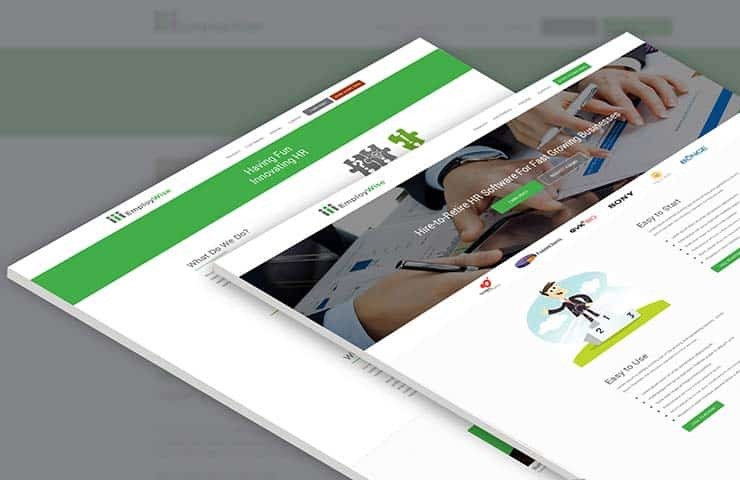 We developed multi language website for them with joomla CMS. 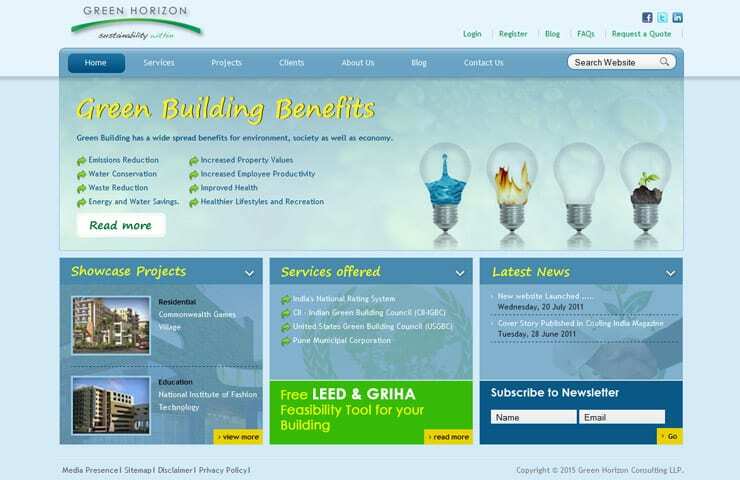 Web designed and developed their corporate website. Axis Web Art designed beautiful user interface and developed the website using magento community edition. With that company can manage their product catalog easily from a user friendly admin section. 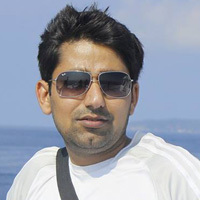 Hidden Treasures India (HTI) is a destination management company based in Jaipur Rajasthan. HTI is known for making tour plans for lesser known destinations of India along with major tourist attractions. We have designed and developed their corporate website, brand identity and corporate brochures. ISBTI – Indian Society of Blood Transfusion & Immunohaematology is a Non Profit Voluntary Organization operating at National Level. 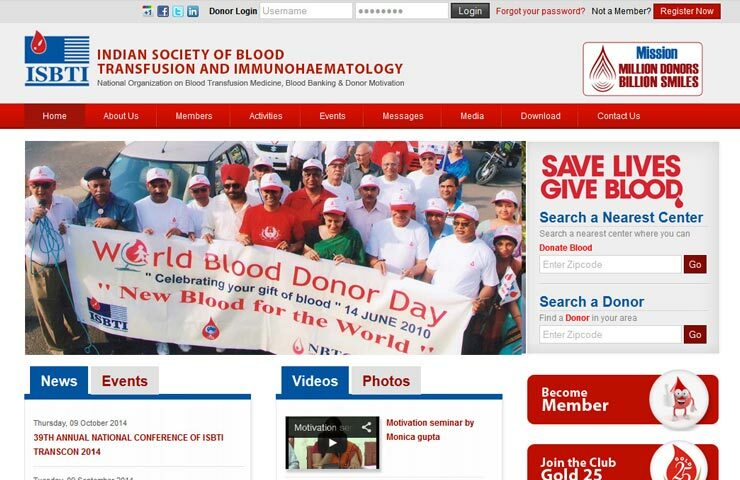 ISBTI is one of the biggest organization working to promote the spirit of blood donation in India. 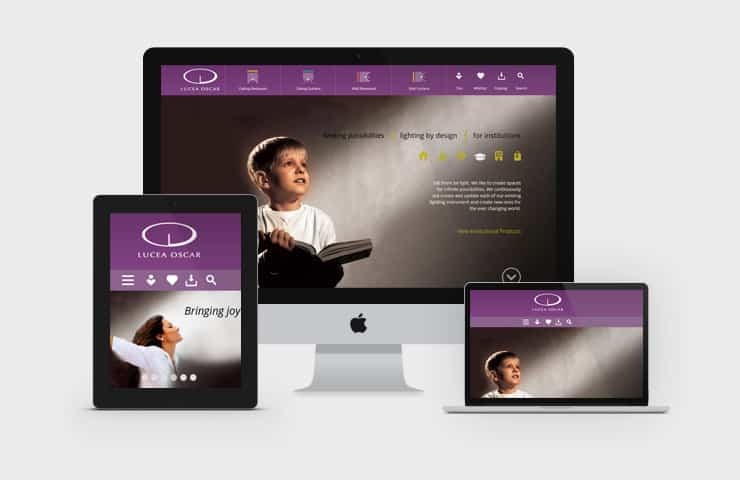 We redesigned their existing website and developed an online donor registration & search extension with Joomla. In today’s competitive web 2.0 environment, it is very important to provide unique and efficient solution to your customer to ensure absolute success. We stress on the quality of the projects, rather than quantity. Our skilled web developers, quality professionals, and business experts ensure absolute quality for you. Your satisfaction is our topmost priority and thus we provide you the best solutions through experts and skilled professionals. 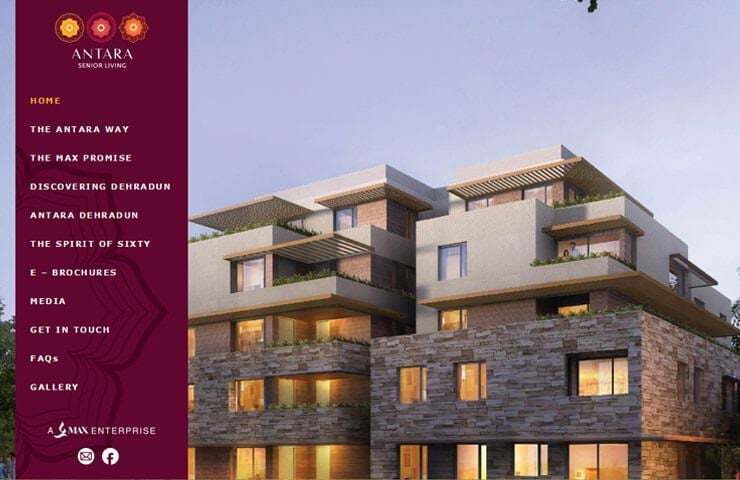 Every quality project is not costly and we are proof for that. We deliver best quality and working experience for you at as much low cost as possible.